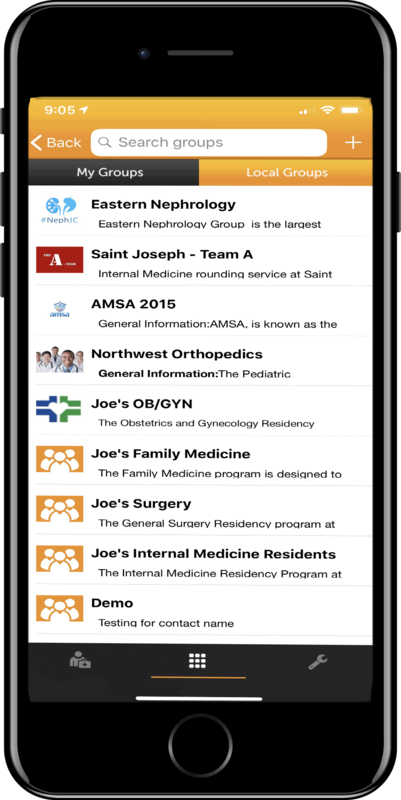 With a membership plan you gain access to all the basic features plus directories, groups, and messengers for your favorite hospital. Scroll down to learn more about these exclusive membership features. 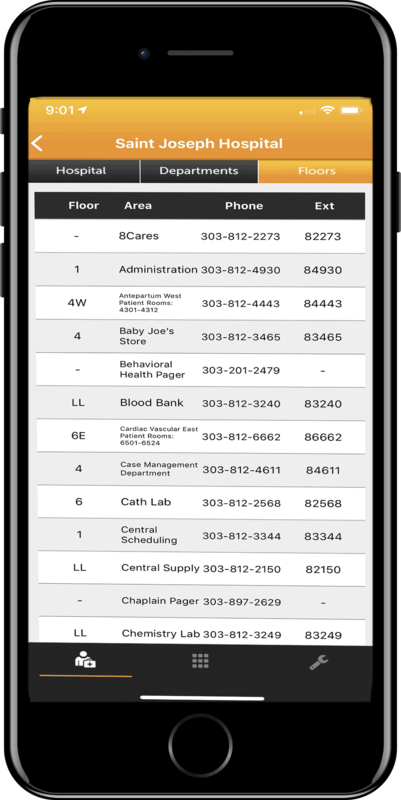 Quick and easy one click dialing to the departments located inside each hospital. You'll never have to search for a number again. Not sure what department you need? How about the floor? The My Hospital app has both department and floor listings to make your search effortless. 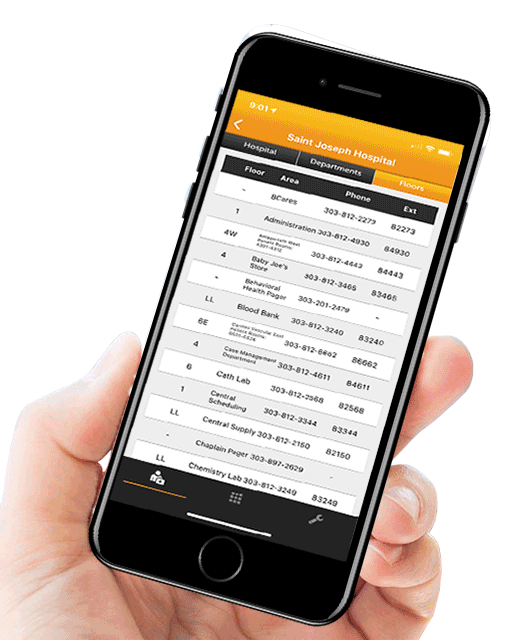 Each listing will tell you where the department is located, its direct extension, and with one click you can dial directly to the department or floor. 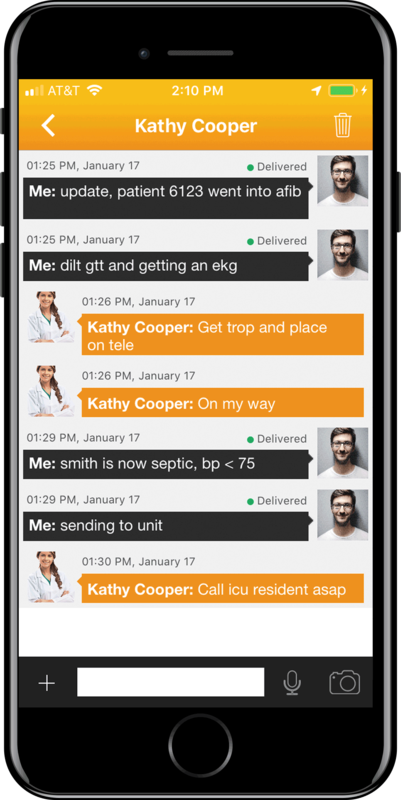 Connect and communicate inside the groups that work at or have access to each hospital or medical center. Create groups and exchange your thoughts freely knowing that all is encrypted and HIPPA compliant. You can even change or create your own groups, while at the same time, invite your colleagues to join you in a collaborative environment. 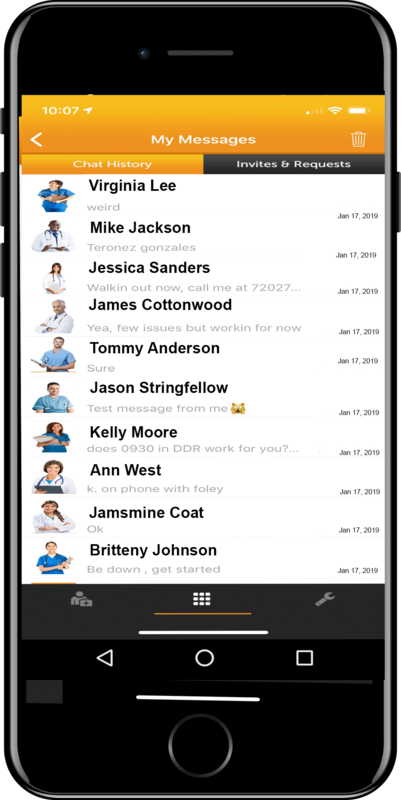 With our unique group system you can always stay in touch with your fellow medical professionals, hospital staff, or rounding team. 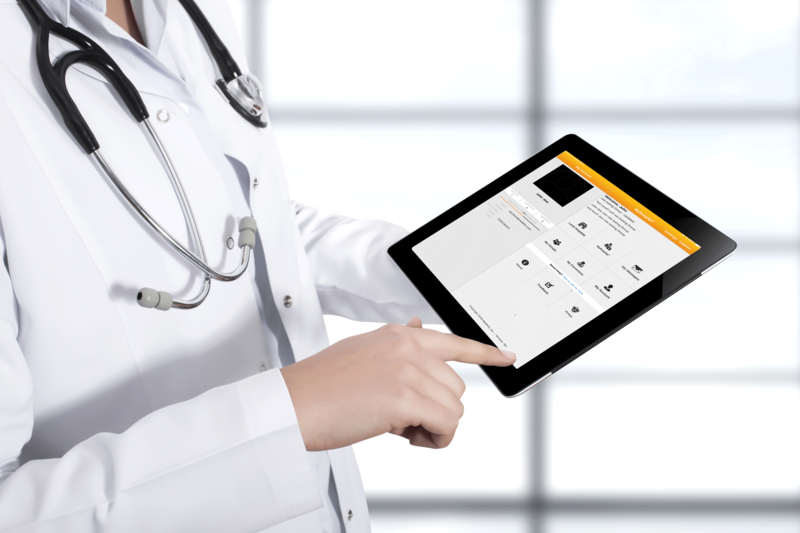 Whether it is to update a colleague on a patient's progress or quickly find out who is around; never have another missed connection. 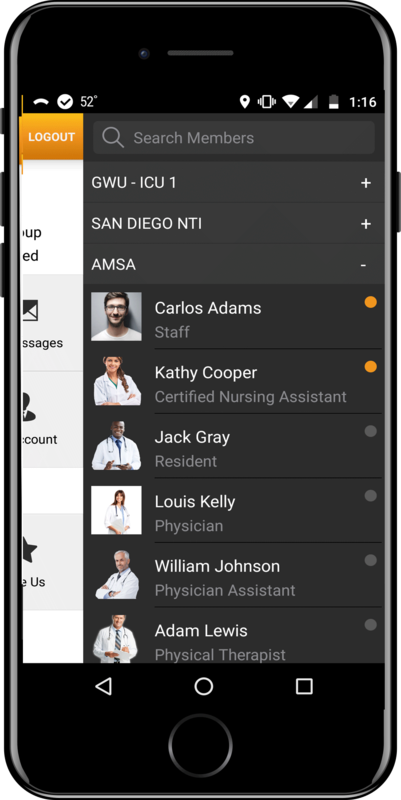 HIPPA compliant to connect and communicate with your team. See all you prior chats with colleagues or request access to other groups. Have all you connection on one screen.